epub.us - FAMILY JEWELS (A STONE BARRINGTON NOVEL) FAMILY JEWELS (A STONE BARRINGTON NOVEL) - It's Over 9000! 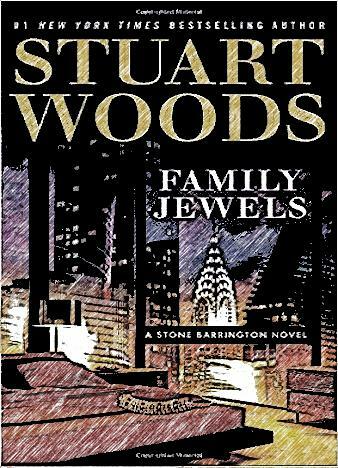 The Stone Barrington series is well-known and internationally loved, and now Stuart Woods is back with the official sequel. This is a riveting, page-turning and un-put-down-able thriller/action/adventure that will keep you up all night. Stone's recent client is a beautiful lady with enough money to afford the legendary investigative detective and she wants the man to help her "scare off" a pretty persistent gent. However, before Stone even starts to dig into the case, his brand-new client becomes one of the main suspects in not one, but two deadly crimes. The list of suspects is as long as ever, and so, the experienced detective will have to "dive into" the mysterious lady's past and figure out what's really going on. It's gonna be hard to dig out the real truth, but that's exactly why Barrington is one of the best in town - he knows how to uncover secrets, lies, and cover-ups. It all circles around a famous historical piece, an artifact from another era. It's not for sale, as it's got enormous value for the right people. Yes, this is that kind of a thing that folks are more than willing to murder for. 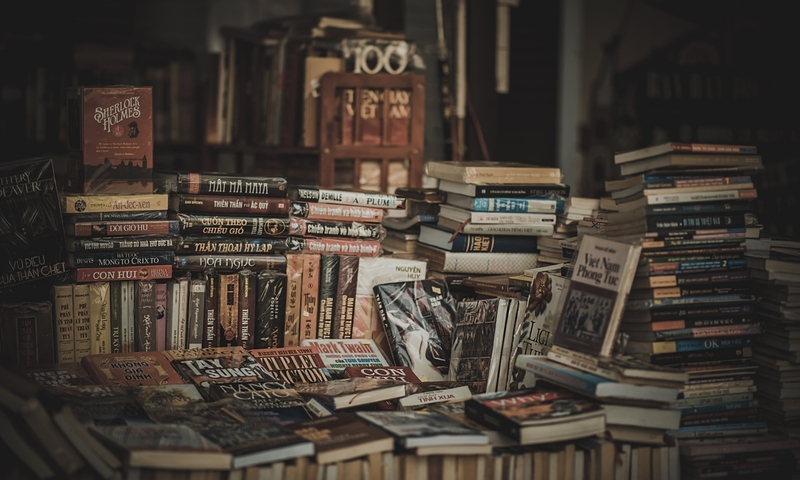 The world's elite is known for keeping a couple of skeletons in their closets, and it's Stone's job to go through all of them and differentiate between the relatively harmless secrets and the ones that get people killed. The famous detective is about to be frazzled with this case, and there's no telling if there's gonna be a happy ending or not. Family Jewels invites the readers into an engaging world full of twists, turns, and deadly secrets. The book comes with colorful characters, amazing dialogues, a great sense of humor and a non-stop, action-packed narrative that will get you hooked in no time.